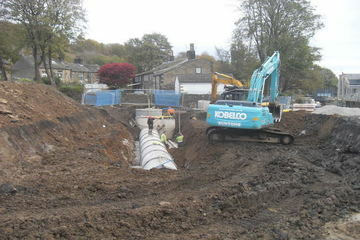 SB Homes has invested £250,000 into the development of flood defences to protect Slaithwaite from future flooding. Our second phase at Empire Works — a range of luxury two-bedroom apartments — is well underway, with just seven units remaining. 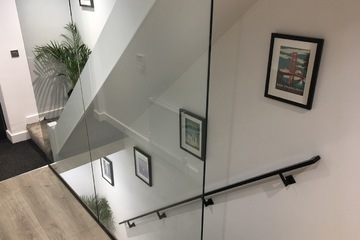 After poor weather conditions at the start of the year, the past few weeks have seen lots of progress take shape. It turns out that Kirstie and Phil have been right all this time — location really does matter. At least, that’s what the results of our latest poll told us! 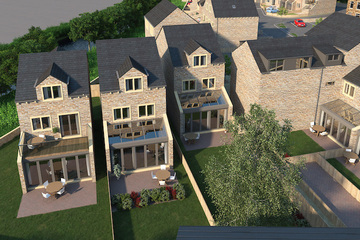 Are you an aspiring house-buyer in Yorkshire? 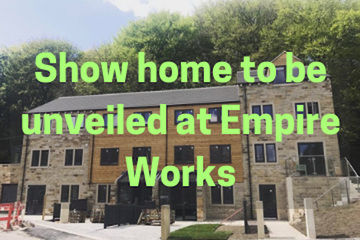 Then come along to the launch of our stunning new show home at Empire Works in Slaithwaite, Huddersfield. 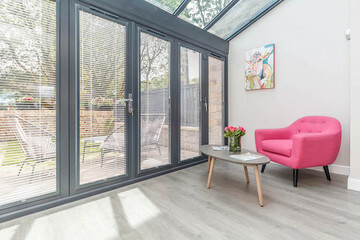 The past few years have seen new eateries, shops and bars crop up in Slaithwaite, and with them, the demand for new homes has peaked. 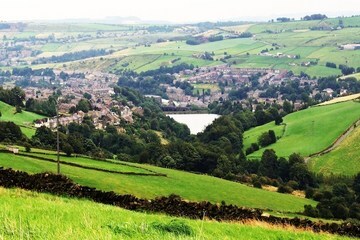 If you’re new to the area, read this whistle-stop tour of Slaithwaite, to find out what makes it so special and our favourite places to go.